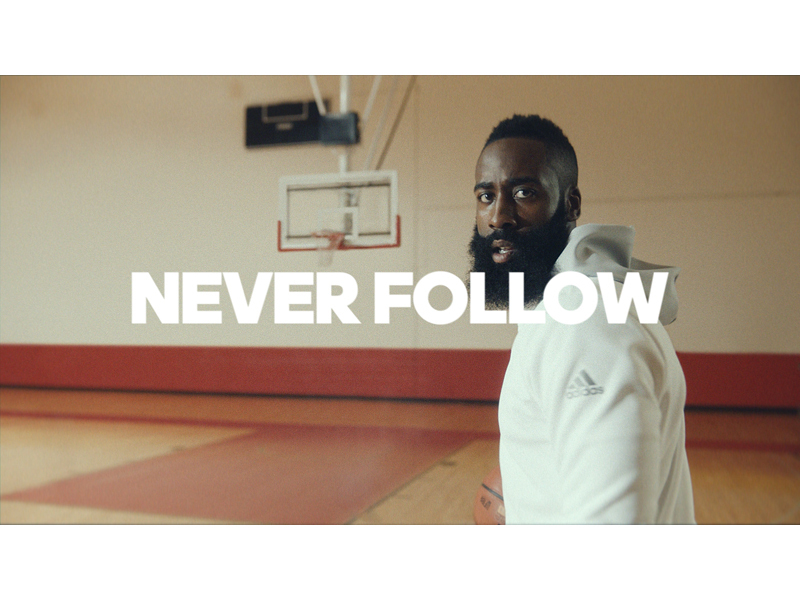 adidas introduces, 'Creators Never Follow,' a new film starring Houston Rockets superstar James Harden that builds on this year's series of sport focused content starring its brand icons. Driven by the mission to be the world's best sports brand, the film encourages all athletes to define their own path. It encapsulates adidas' vision of inspiring creators to lead their own game and celebrate every moment in sport is an opportunity to redefine yourself.